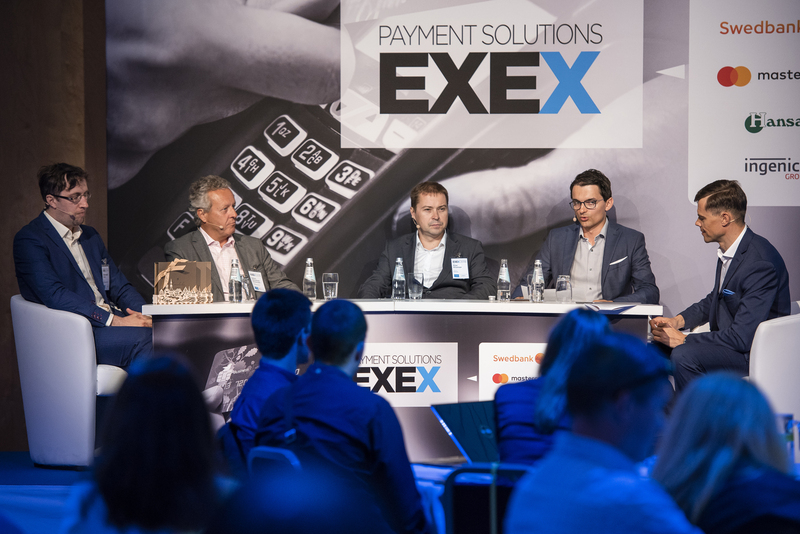 Payment Solutions Forum EXEX took place on May 15-17th, this time in all Baltic countries. Hansab participated as a partner for EXEX in collaboration with Swedbank, Ingenico, and Mastercard on the event that was filled with expert presentations, interesting conversations with practitioners and exchange of experiences. The forum gave a good overview of the current situation in the economy and its impact on consumption. It was interesting to be a part of the industry leaders discussions on the latest trends in retail trade and introducing major innovations in electronic payments. It was also discussed how GDPR’s electronic payments will be affecting the market and how to reach the right customer in terms of information. The event ended with the recognition of the year’s most outstanding trading enterprise –UAB Topo Grupė in Lithuania, Ogres Autobuss SIA in Latvia and R-Kiosk AS in Estonia.